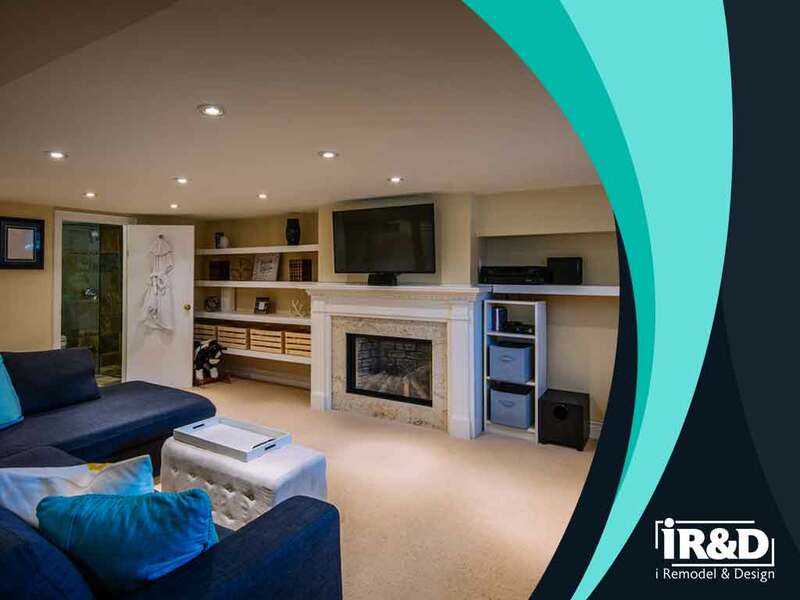 For a majority of homes, the basement remains one of the most underutilized areas. Instead of letting precious space go to waste, why not turn it into something useful? Transform your basement into a space with purpose with these five unique tips and design ideas from basement remodeling company i Remodel & Design. If your pastime consists of vlogging or if you dabble in studio photography, it makes sense to use your basement as a studio of sorts. You can add backdrops, drop cloths and reflectors to make the whole setup seem more professional. You can also manage the lighting using your own equipment or with the help of natural lighting. Ideally, the ceiling height should be at least nine feet high for the lighting conditions to optimally work. You can turn your basement into a makeshift pantry for non-perishable supplies. Note that a complete and thorough basement cleaning is required before you can proceed with this project. Make sure that moisture and pests issues are fully addressed before storing food and other edible items in your basement. If you want uninterrupted space for when you do your stretches and practice your dance routine, then the basement is the perfect spot for you. Just add laminate floors and wall mirrors. A basement office allows you to meet deadlines in the comforts of your own home. This project requires a drywall, flooring, lighting and electrical features installation. You may have to install a heater as well. Keep your wines and spirits in good condition by storing them in a cool and dark place like your basement. Invest in proper wine racks, and make sure the temperature remains at an ideal 55 degrees. Note that the humidity should be at least around 70%. i Remodel & Design specializes in home improvement projects, such as bathroom remodeling, home additions and closet design. Call us today at (703) 634-7003 to learn more about our services. We serve customers in Sterling, VA.